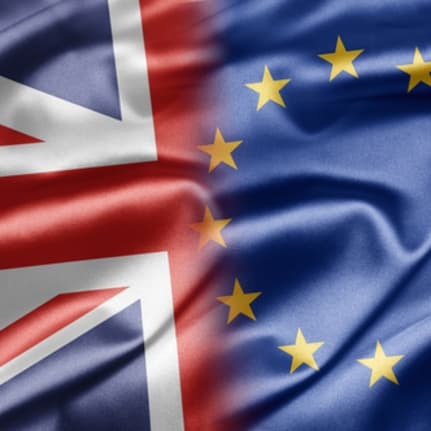 The UK’s historic vote to leave the European Union resulted in significant political and economic uncertainty, with both the Prime Minister and the Chancellor leaving office, and business groups calling for action to help stabilise the economy. Shortly after the result, HMRC issued a message to taxpayers pointing out that in terms of tax rules, for the time being it is ‘business as usual’ – highlighting the fact that no laws had actually changed as an immediate result of the referendum. In a recorded message on its helpline, HMRC stressed that there were no changes to taxes, tax credits, child benefit or other HMRC services. However, since taking up his role the new Chancellor Philip Hammond has indicated that the Government could take a new approach to fiscal policy, reducing its previous focus on austerity – and leading many to anticipate that significant changes to the tax system could be unveiled in the Autumn Statement. We will keep abreast of any new measures that could affect you and your business, and will continue to assist with your tax and financial planning needs, both now and into the future.